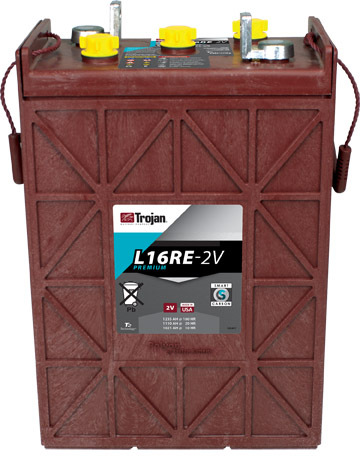 There is a core charge of $50.00 for this product. 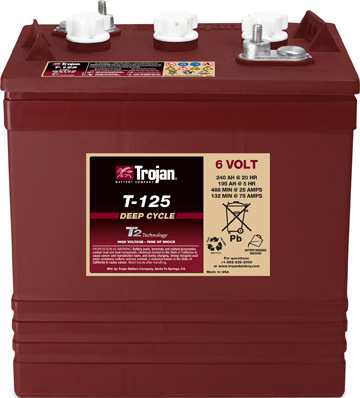 Built to deliver superior performance, durability and reliability, Trojan Batteries are in over 98% of the golf cart fleets in America's top golf courses and leads the industry in Deep cycle production and innovation. 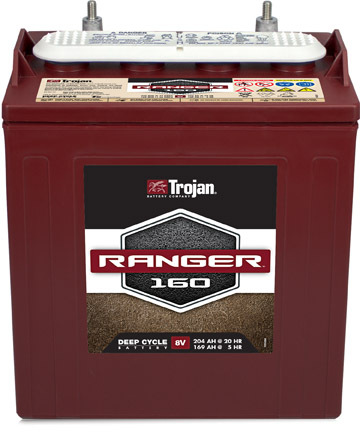 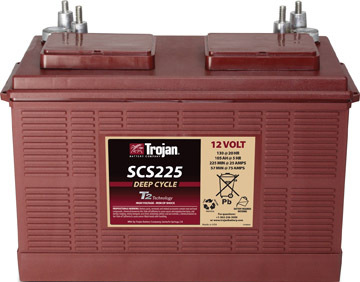 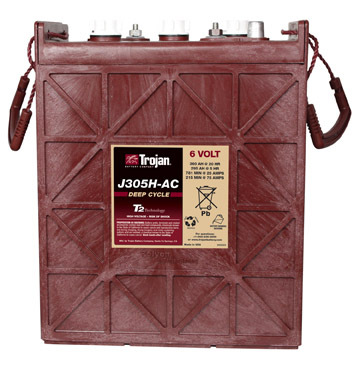 The Trojan J305HAC features proprietary Maxguard® T2 Advanced Design Separator, exclusive Alpha Plus® paste with T2 technology formulation and Trojan Grid Technology resulting in increased battery life, extended run time and decreased maintenance.